Capital Pawn is now in its eighth month of business, and, thanks to our loyal clients, we are having a ball! A pawn shop has several tasks that happen over the course of one day which means we can become incredibly busy. So as we are working with clients and customers, please be patient, and if you do want help, let us know! We are always happy to answer questions and help you find an item you’ve been looking for. So what do we do at Capital Pawn? 1. Precious Metals: GOLD & SILVER buying is a fun experience for us. You can sell us unwanted gold and silver. It can even be broken or un-wearable! Trading is often an option. Example: If you bring in unwanted gold, we will apply the value of your gold to a new item you’d like from Capital Pawn! 2. Short Term Loans: Each day we offer cash in the form of short term LOANs. Cash is given in exchange for an item or items of value. It is a 60 day loan and the item(s) are held in a safe, secure environment until the loan is paid. 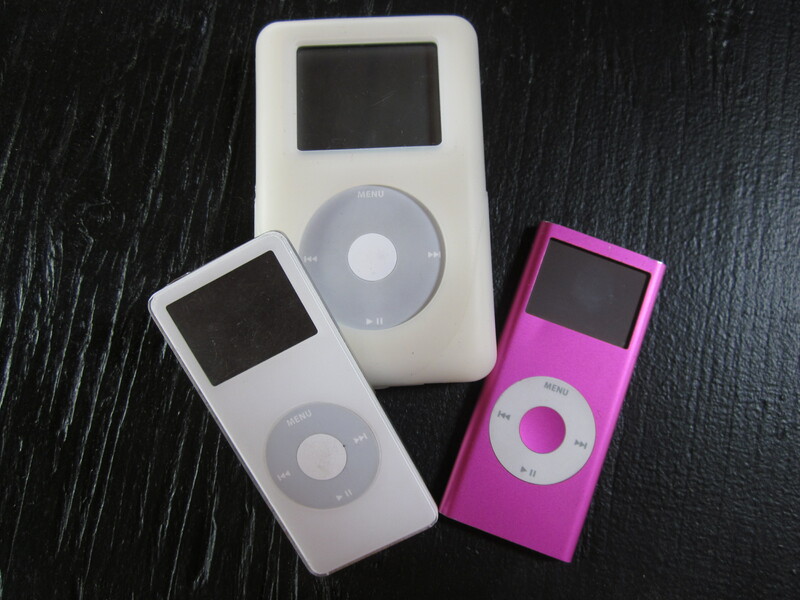 Example: If you bring in a used iPod Nano, we will give you about 1/3 of the used value of the item in cash. Sometimes we can give you more; it depends on the condition of the item. 3. Buy: We BUY items of value. We give you cash or store credit for items you no longer need! Example: Bring in that same used iPod Nano, and we will offer you just over 1/3-1/2 the value of the Nano depending on whether you want cash or trade value. Again, the condition of the item is critical. 4. Sell: Capital Pawn works hard to research each item we SELL. We sell both NEW and USED items! You will find that our pricing for used items matches or is better than Amazon or eBay, and you won’t have to pay shipping or wait to receive it in the mail! Because we know the item(s) we buy will be on the showroom floor once it clears the detectives’ scrutiny, we again confirm the item(s) work as it should. 5. Expire: Before an item can be placed on the showroom floor, we EXPIRE it. That means we fully research it and similar items, test it, clean it, and place it on Capital Pawn’s showroom floor at a competitive price. Some tips to help make your pawn shop experience a fun one?